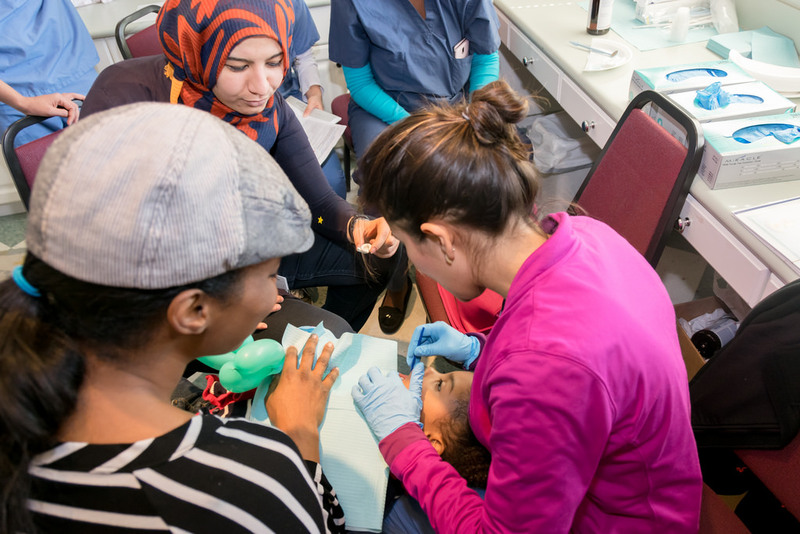 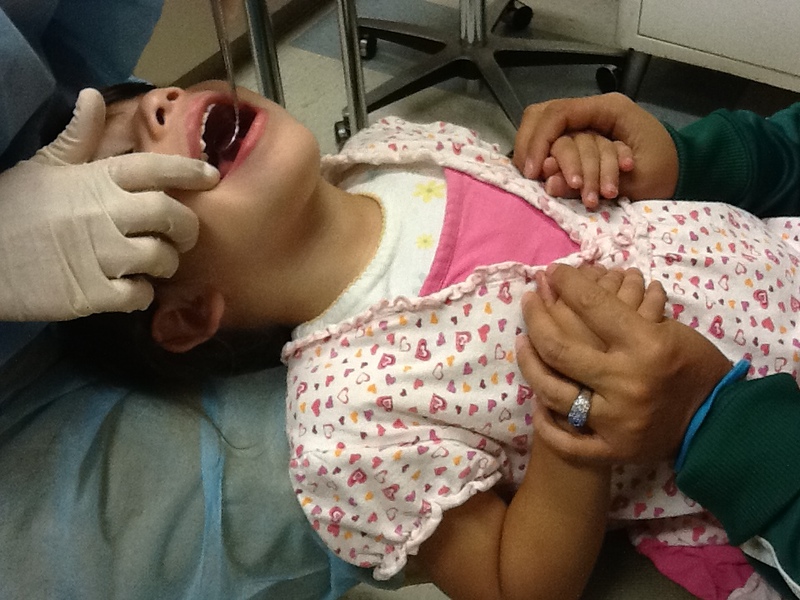 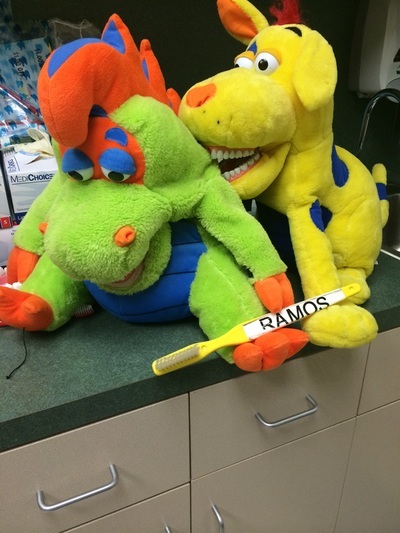 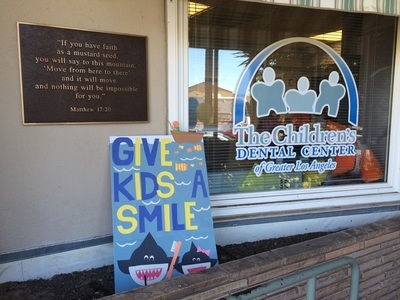 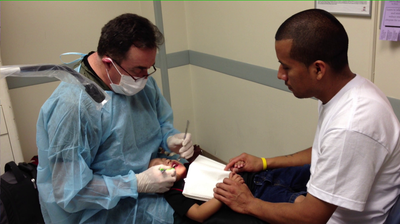 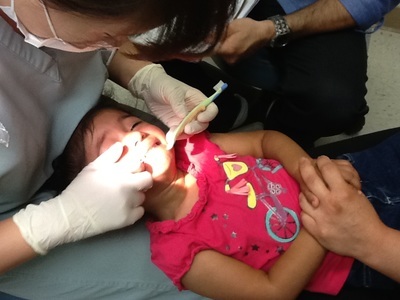 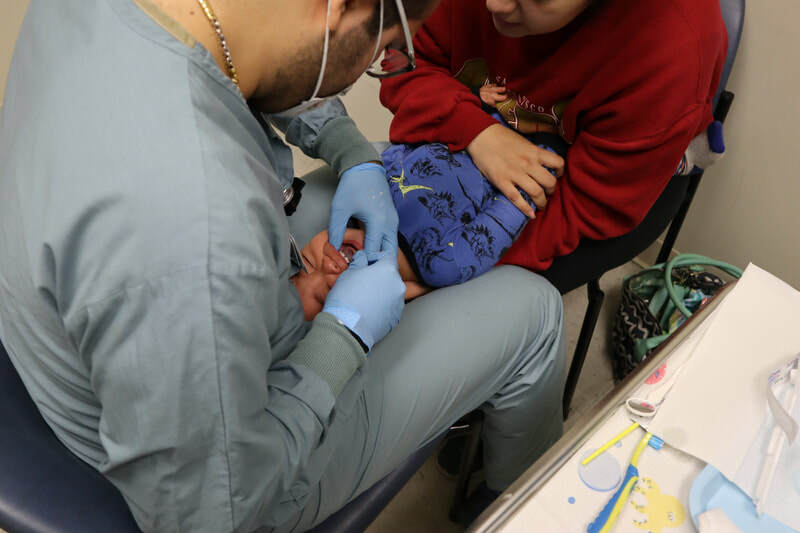 ​​The Infant Oral Care Program was founded in 2010 by Dr. Francisco Ramos-Gomez and serves to provide preventive dental care for children (ages 0 to 5) of families who cannot necessarily afford the treatment they would have otherwise receive at a private dental office. 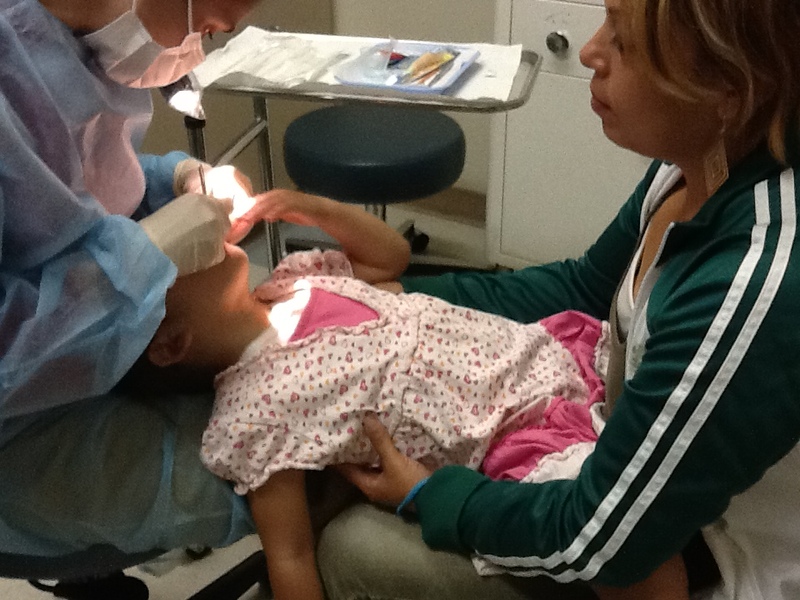 IOCP takes place every Wednesday at Simms Mann Venice Family Clinic and select afternoons at Lou Colen Venice Family Clinic. 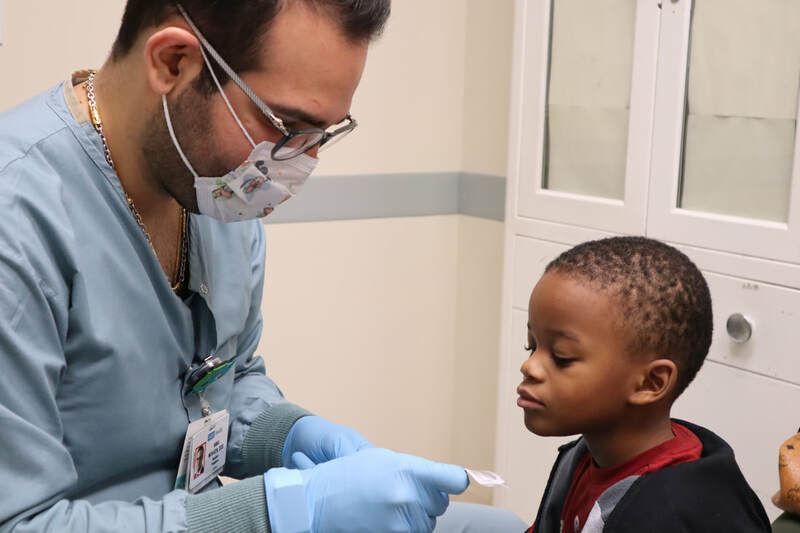 The Colen Health Centers include two innovative clinics: the Irma Colen Health Center and the Lou Colen Children's Health and Wellness Center. 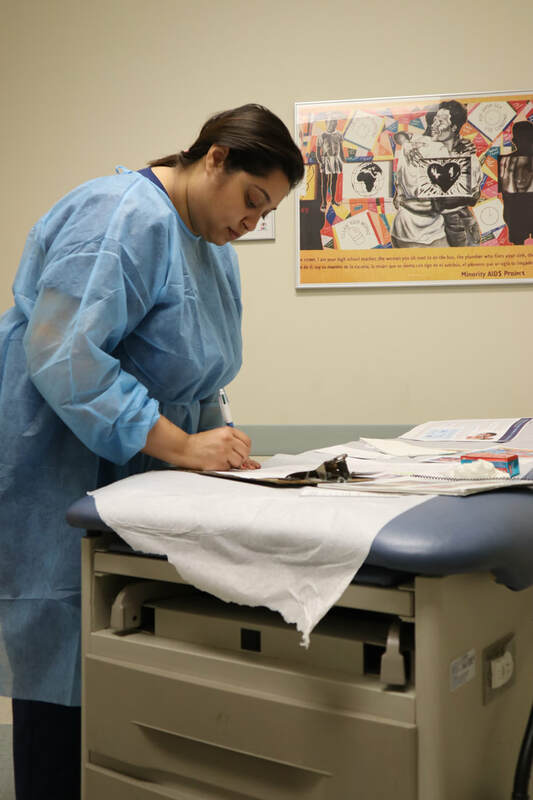 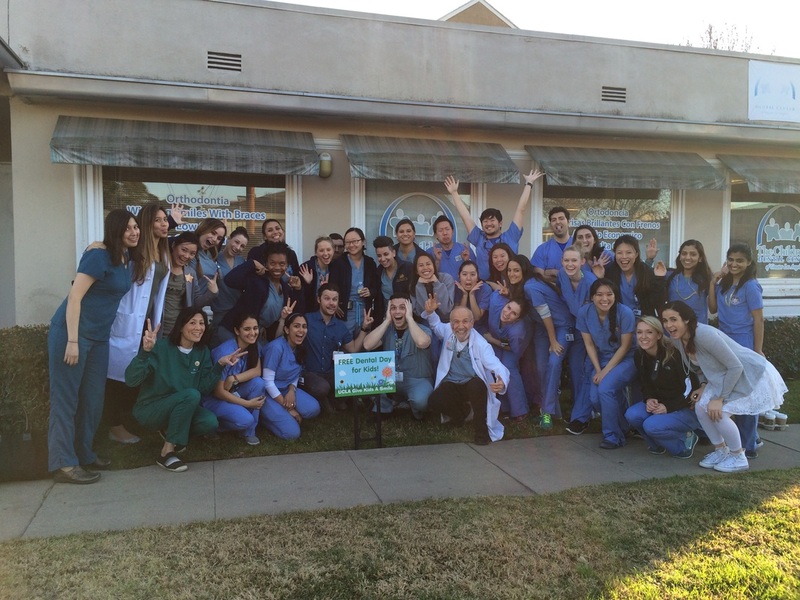 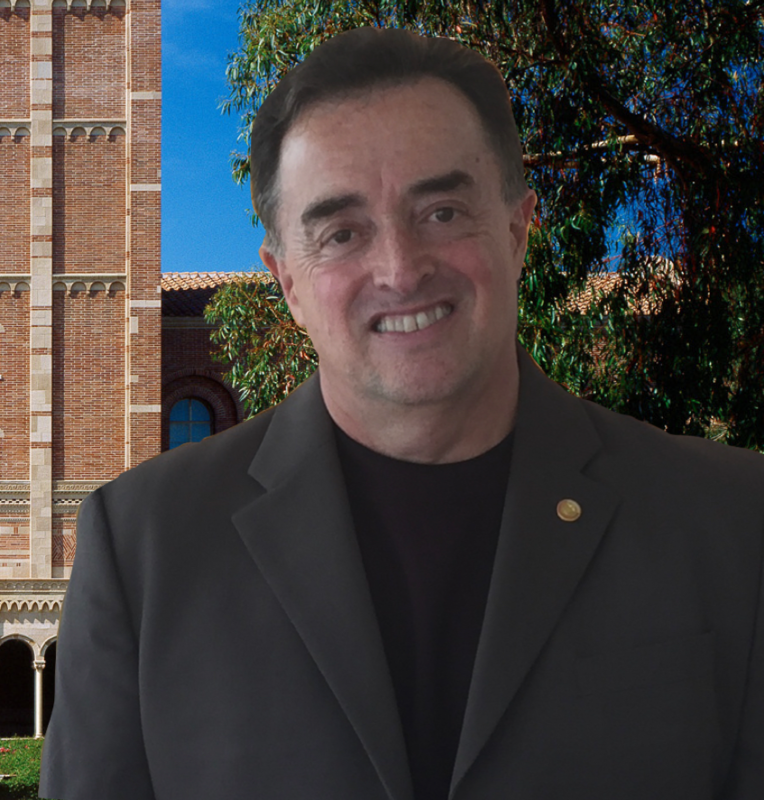 Together, they create a robust, comprehensive health center that addresses all of the health and wellness needs of Mar Vista families. 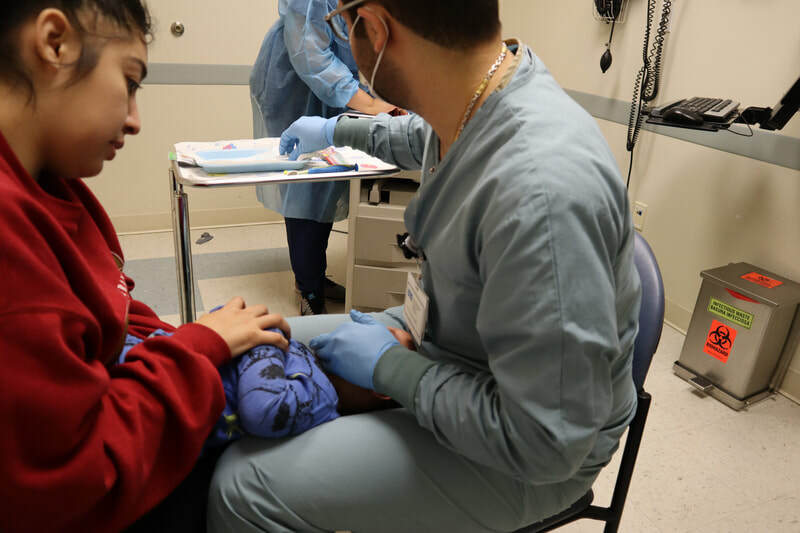 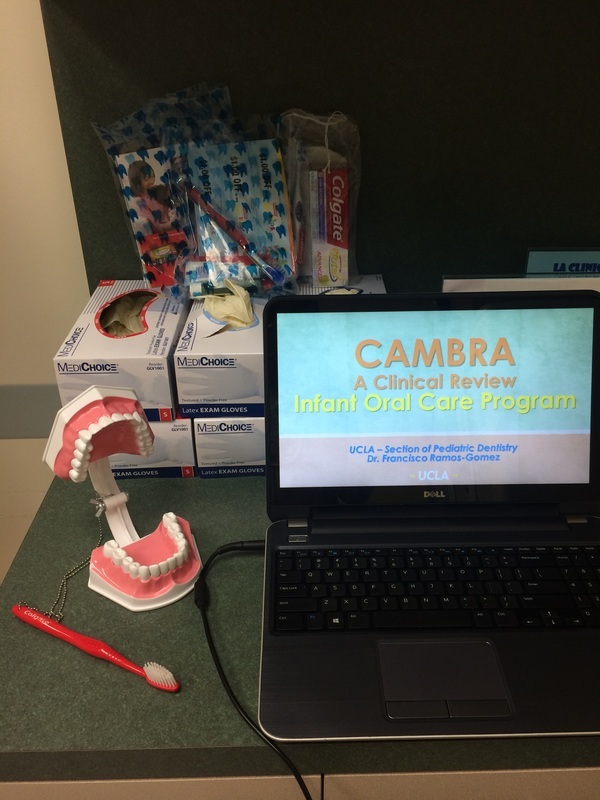 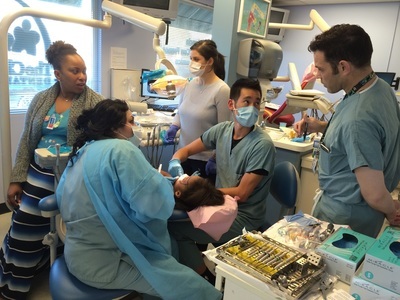 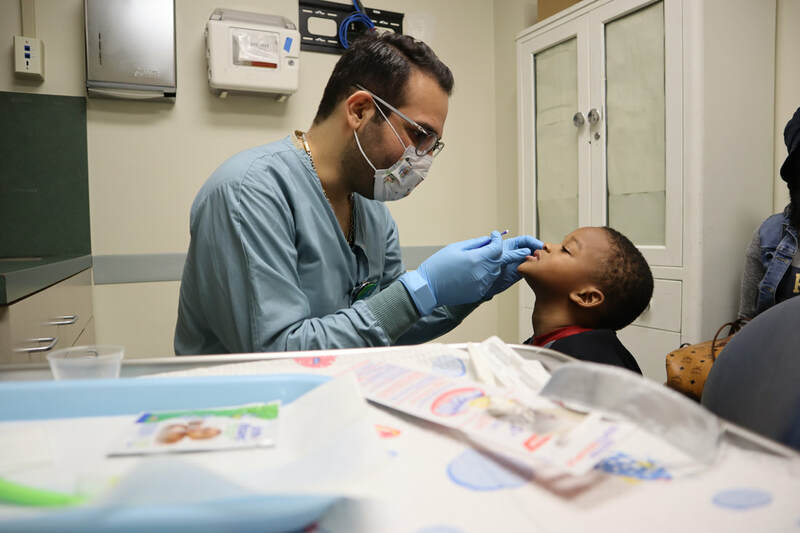 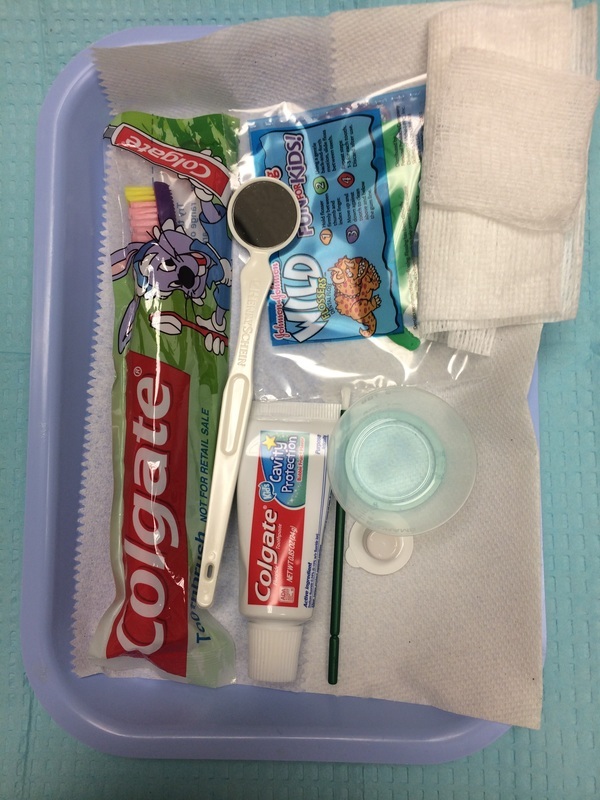 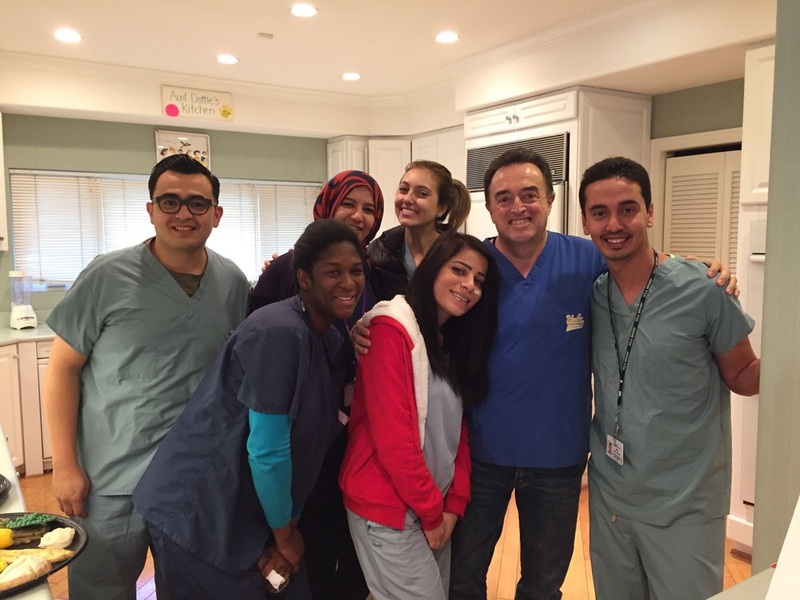 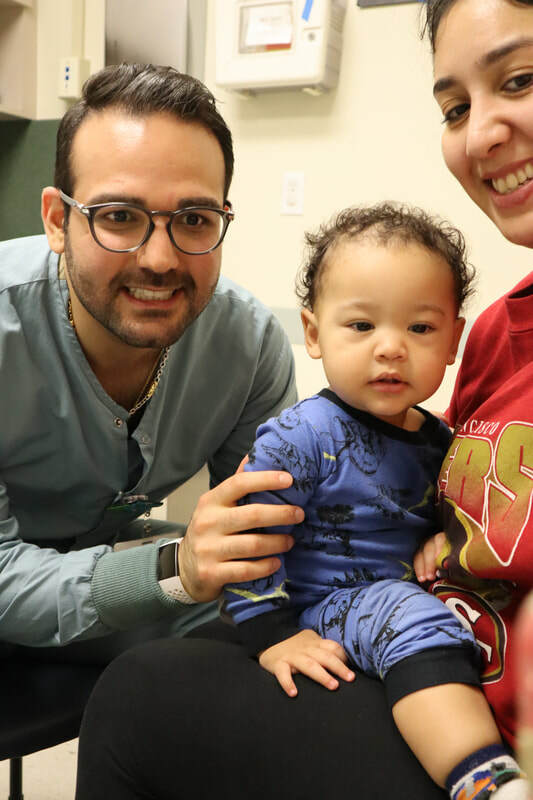 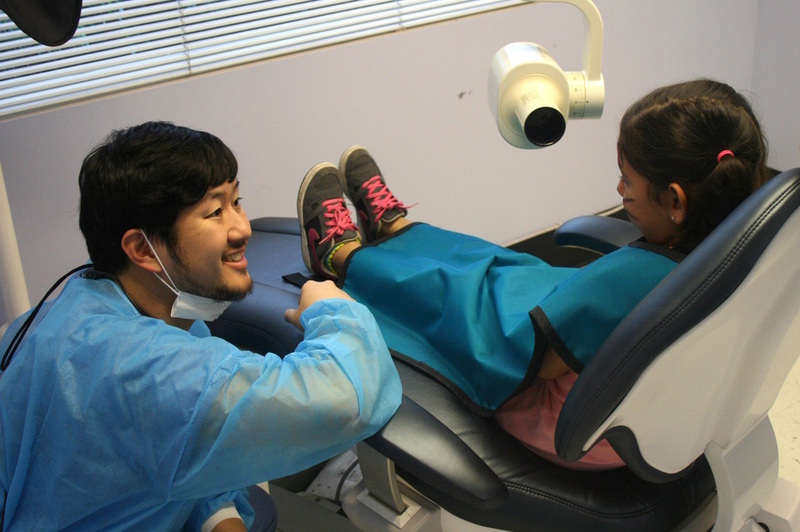 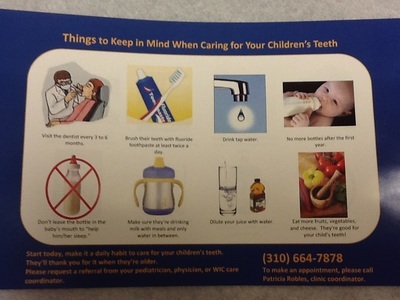 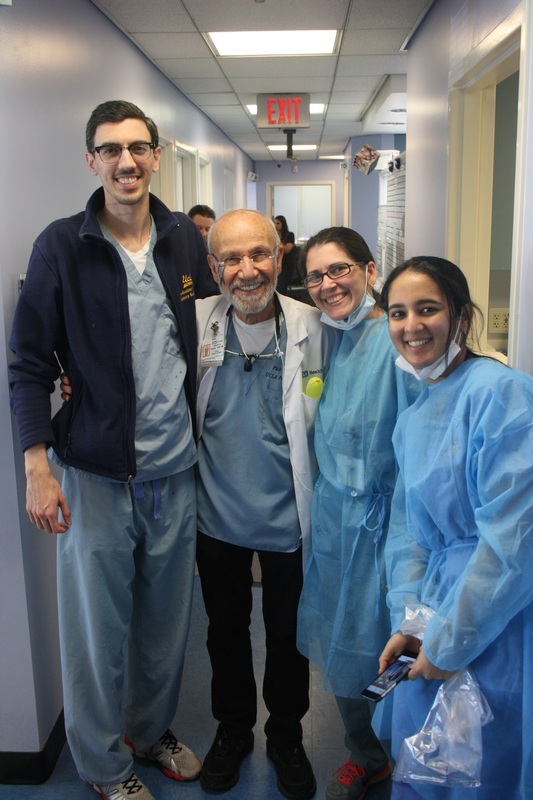 The Infant Oral Care Program has extended its services into the Lou Colen Children's Dental Clinic and now provides preventive dental care through our pediatric residency rotation program. 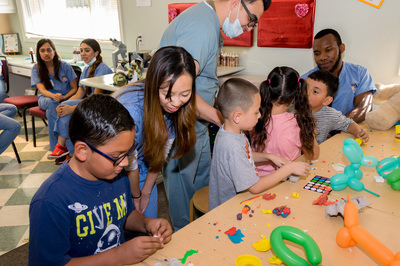 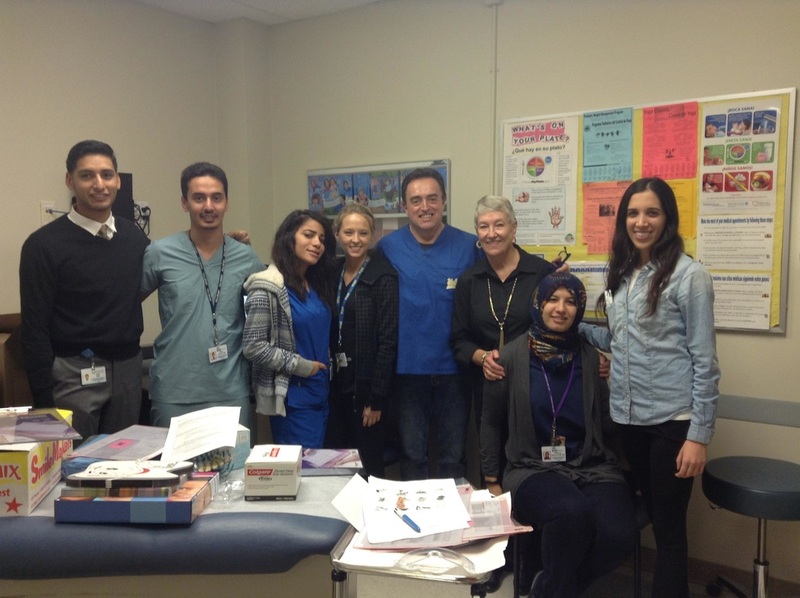 ​2) Stimulating a social awareness among new professionals about the extent of oral and overall health discrepancies among the diverse population groups and the importance of “giving back to the community” to eliminate those differences.